Jetstream is an elegant puzzle game where you soar amongst the clouds. 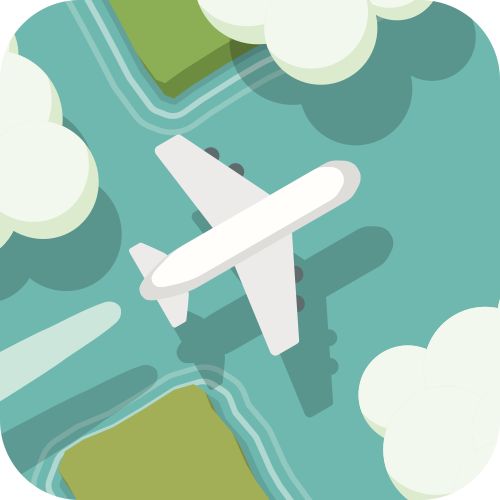 Play dozens of sculpted levels and guide your plane to its destination. Luminare is an inductive logic game about trying to figure out a hidden rule. There are an infinite number of levels with increasing difficulty, so you'll never run out! You can find a list of some of our prototypes here.